Come home to Balmoral, a 750-acre development in Humble, Texas, surrounded by beauty, peace and room to breathe. This prime location, Caribbean-inspired amenities and the collection of Empire’s beautifully finished homes allow residents of all ages to enjoy life and be connected to everything that matters. 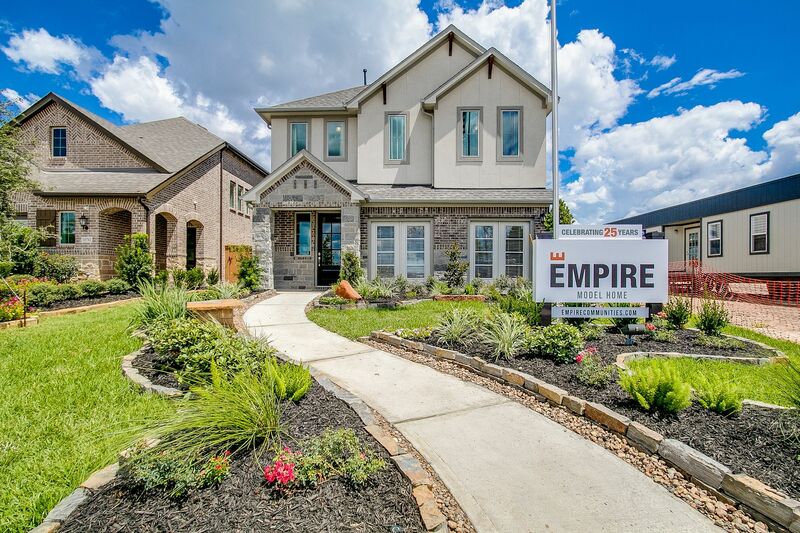 Empire Communities offers a wide selection of open-concept floorplans ranging from 1,500 to 2,300 sq. ft. to meet the needs of you and your family.